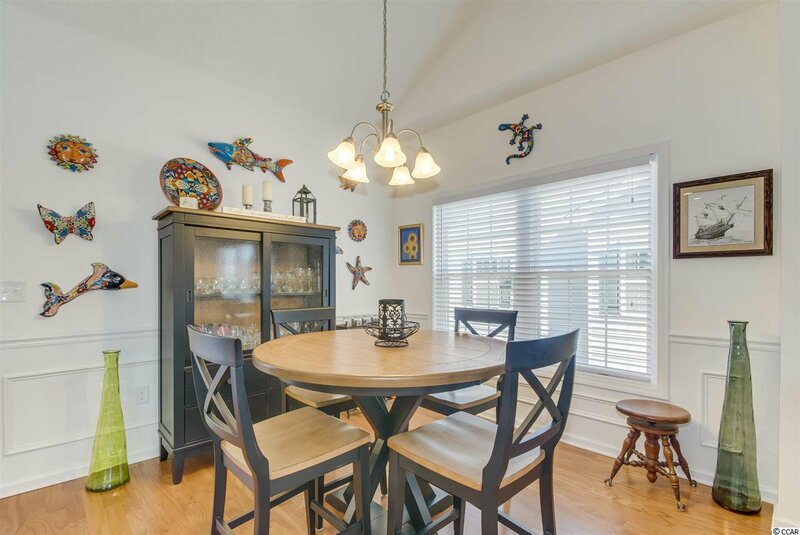 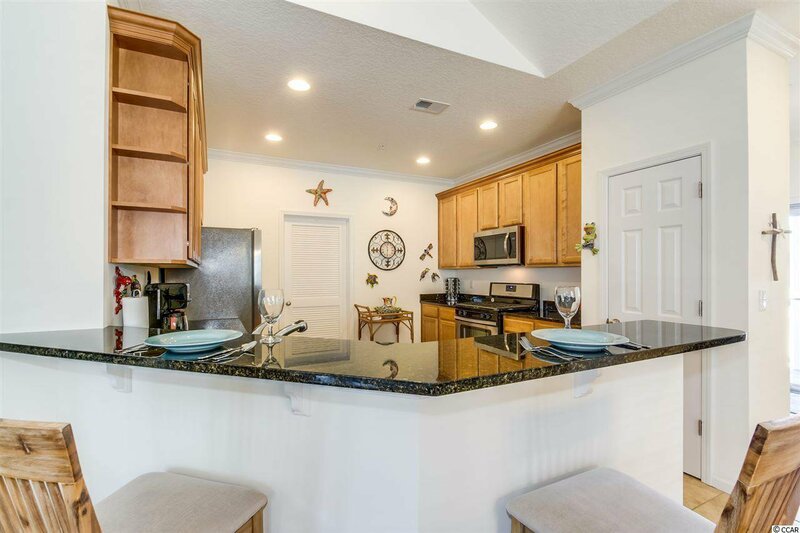 Absolute gem - you must see this great 2nd floor end unit 3 Bedroom/2 Bath Beauty with vaulted ceilings, a view of the pond and just steps to your Community Pool! 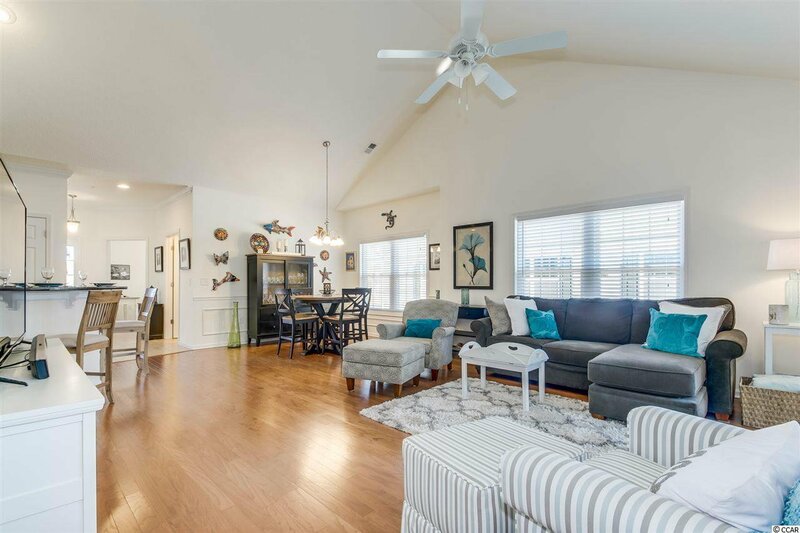 So much to offer and better than new - this condo is the large Sweetgrass Model that was designed for today's living in mind. 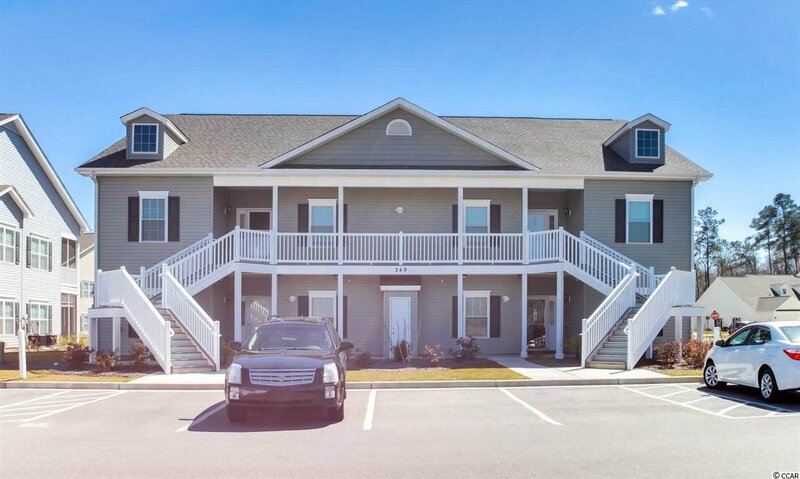 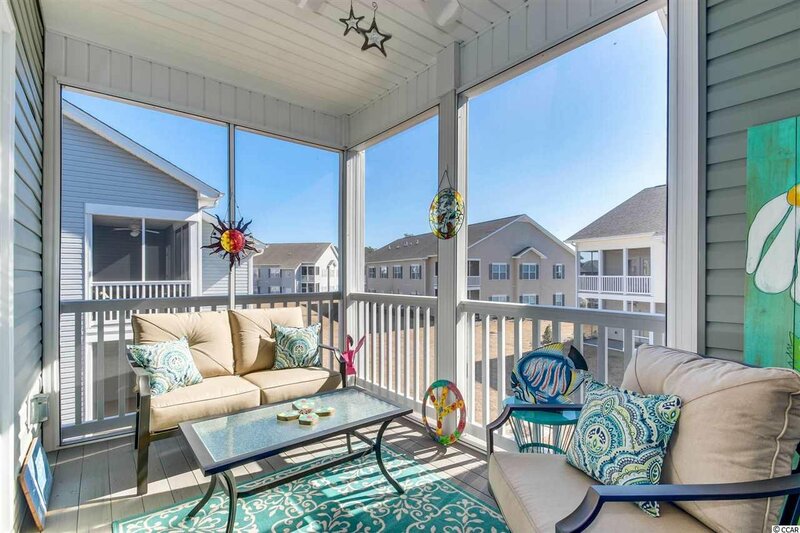 Marcliffe West in Murrells Inlet is a Natural Gas community with maintenance free living. 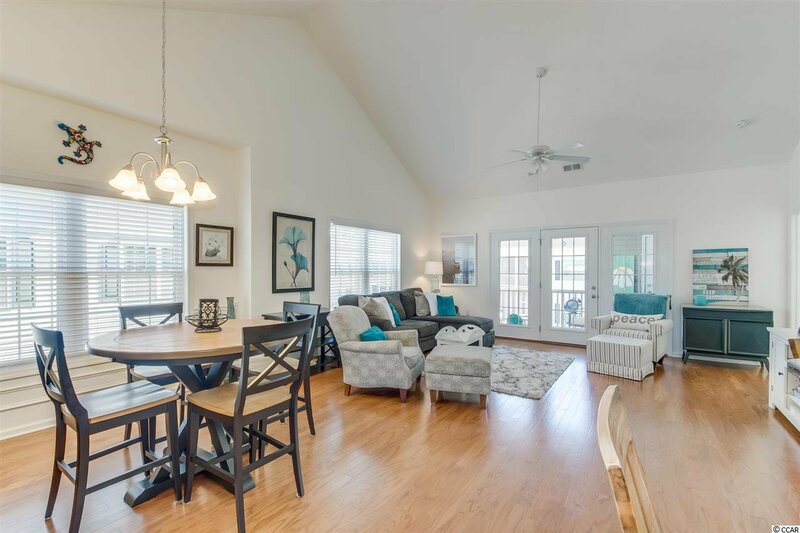 You will love the open floor plan design, relaxing or entertaining in your family room, dining room or your screened porch. 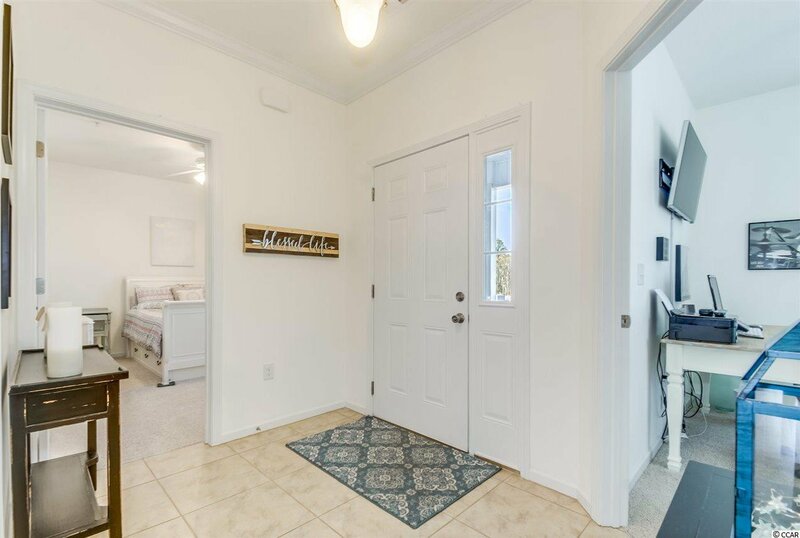 Layout also includes a Split bedroom plan, laundry room and large Foyer in the main living space, carpeted bedrooms, and tiled floors in the kitchen and bathrooms. 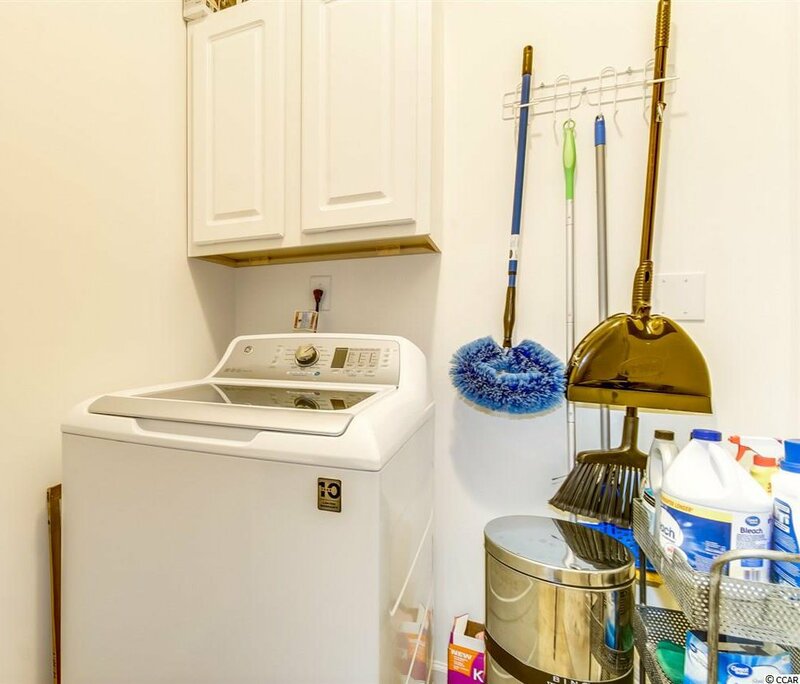 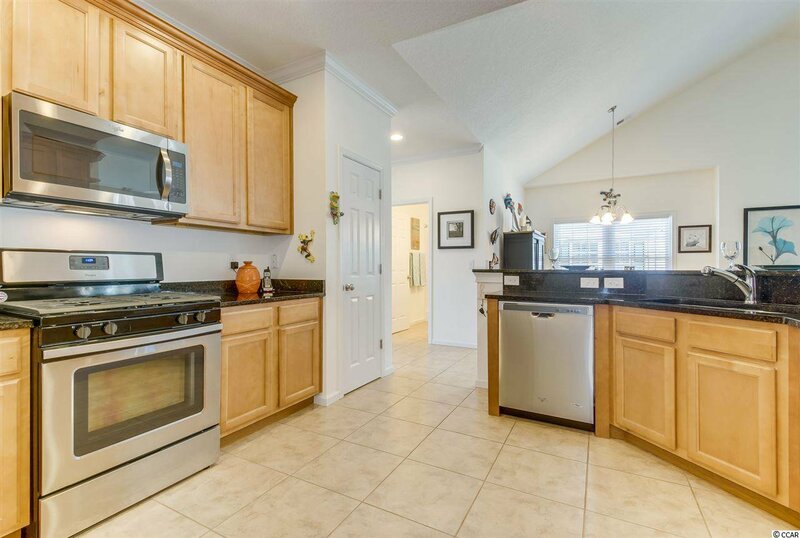 Many upgrades; 42" Maple Cabinets, Gas Range, Tankless Water Heater, Hardwood floors, Crown Molding. 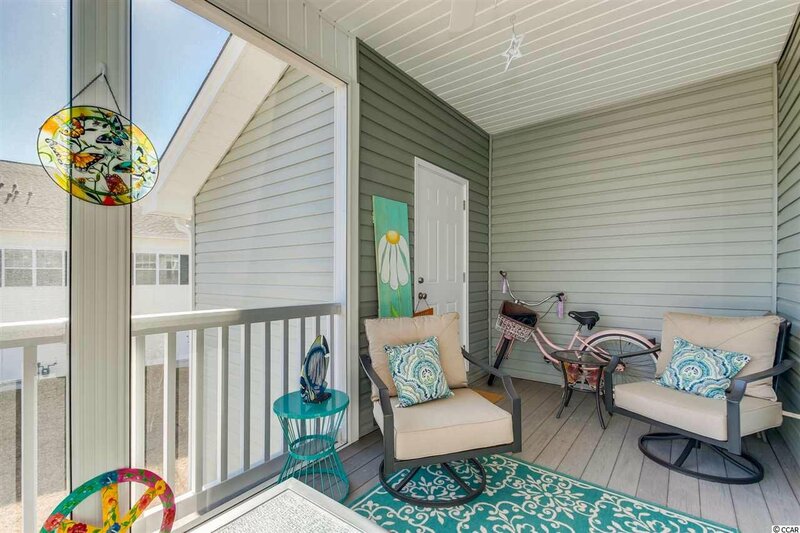 Screened patio with Temperature Controlled Attached Storage. 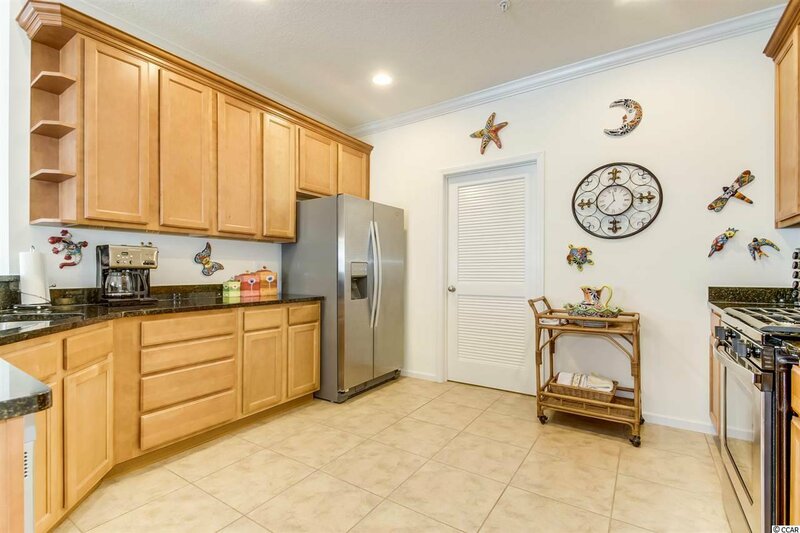 Kitchen has Pantry, Breakfast Bar & Granite Counters. 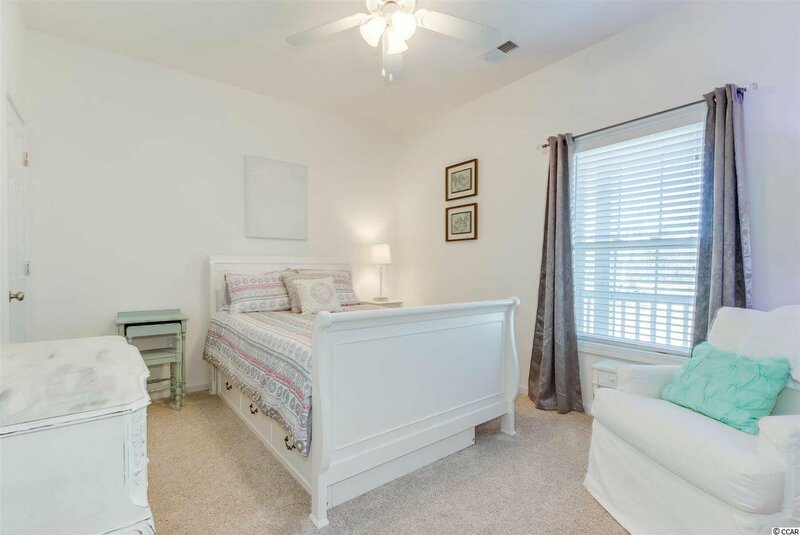 Master Bedroom includes Walk-in-Closet. 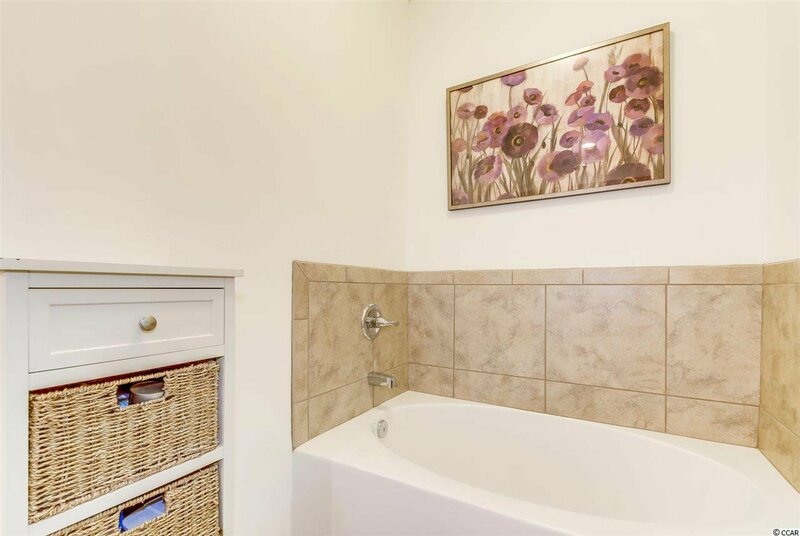 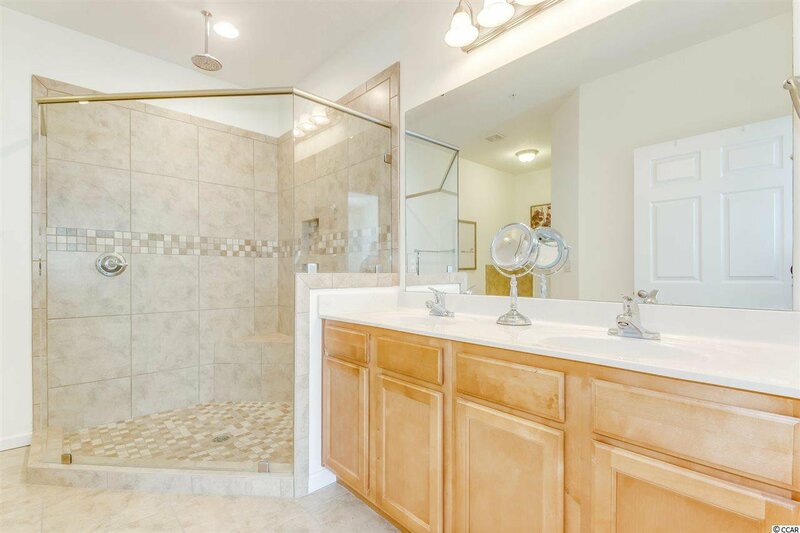 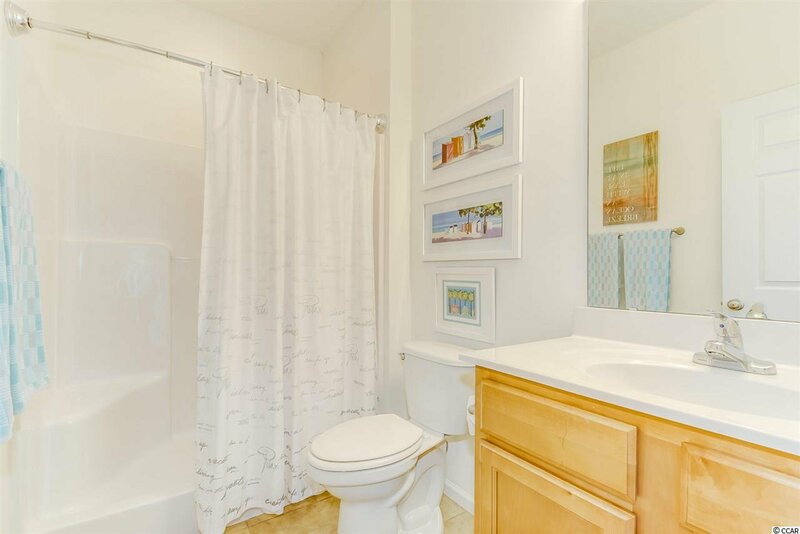 The very Spacious Master Bath features include comfort height double sink vanity, over-sized walk-in-tiled shower, Frameless Glass Door, and a Soaking Tub. 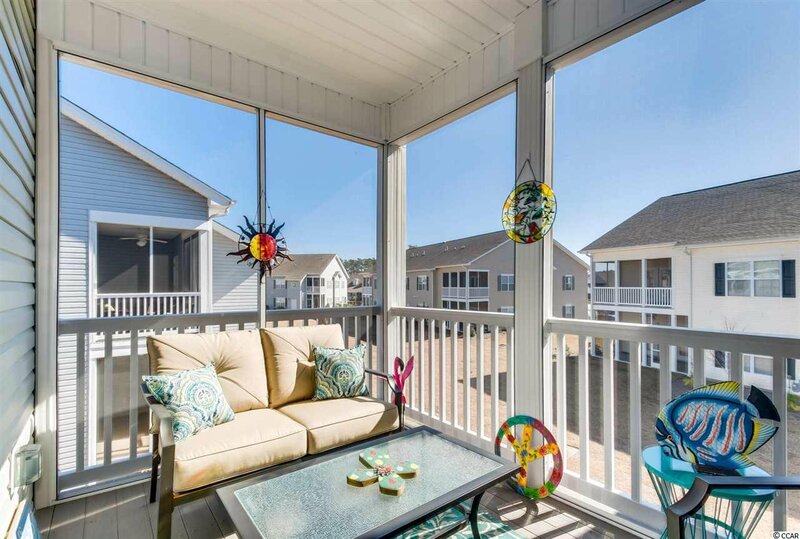 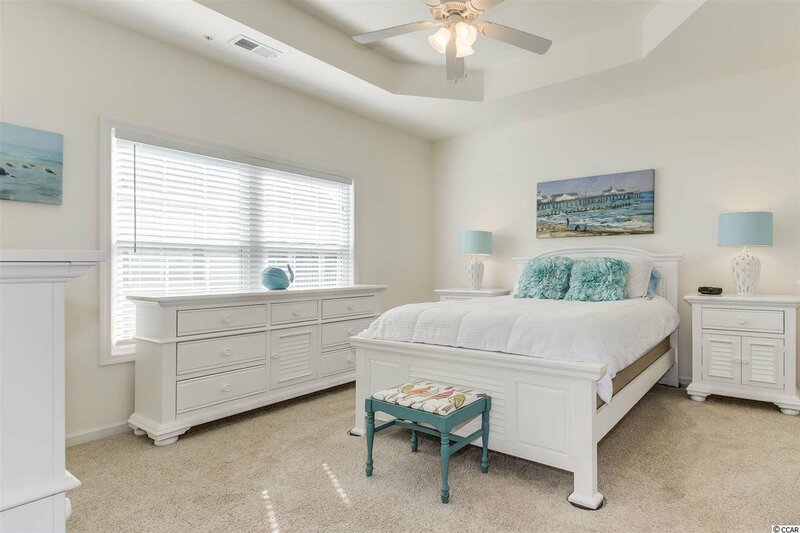 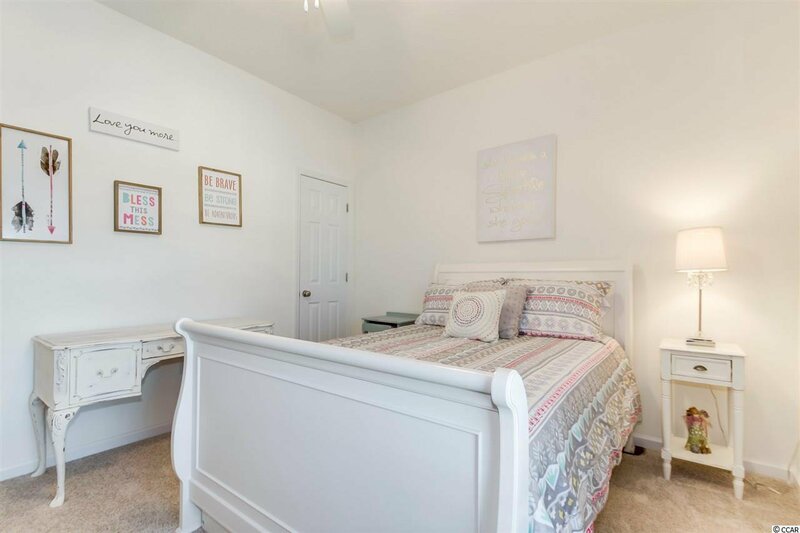 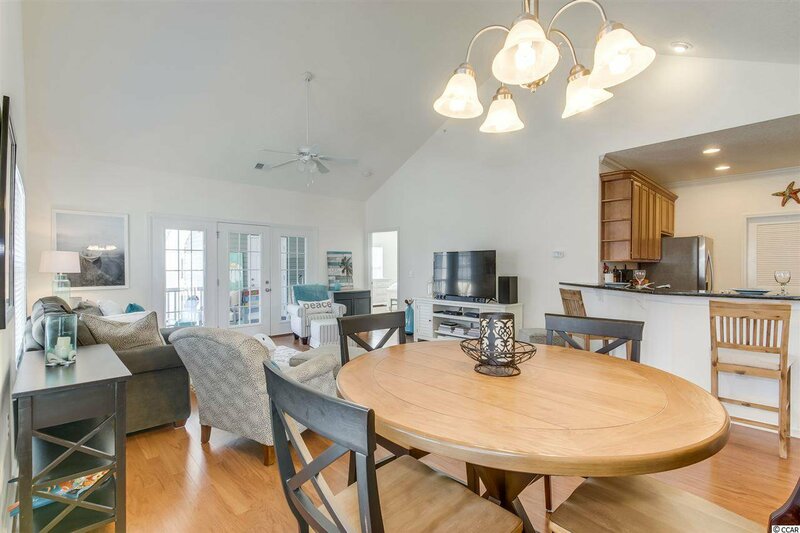 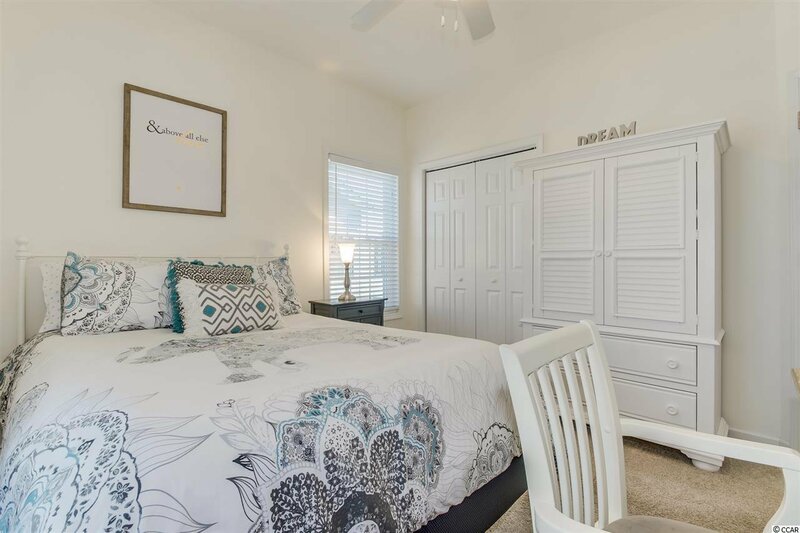 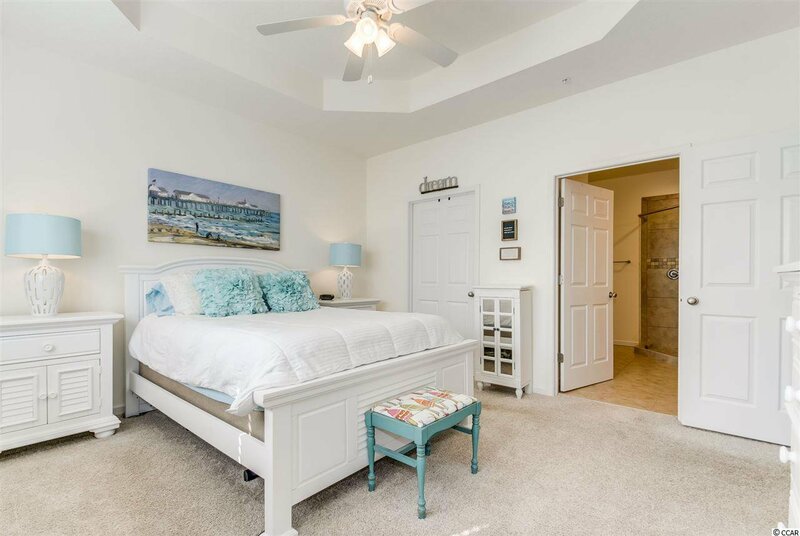 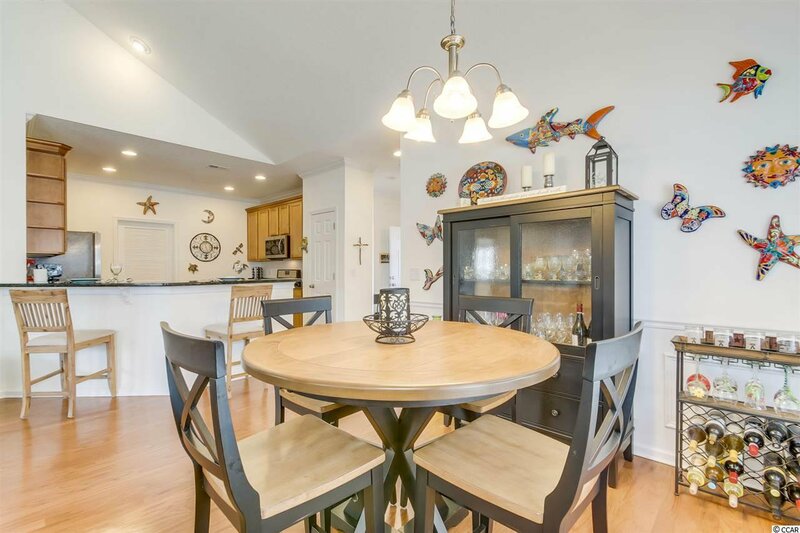 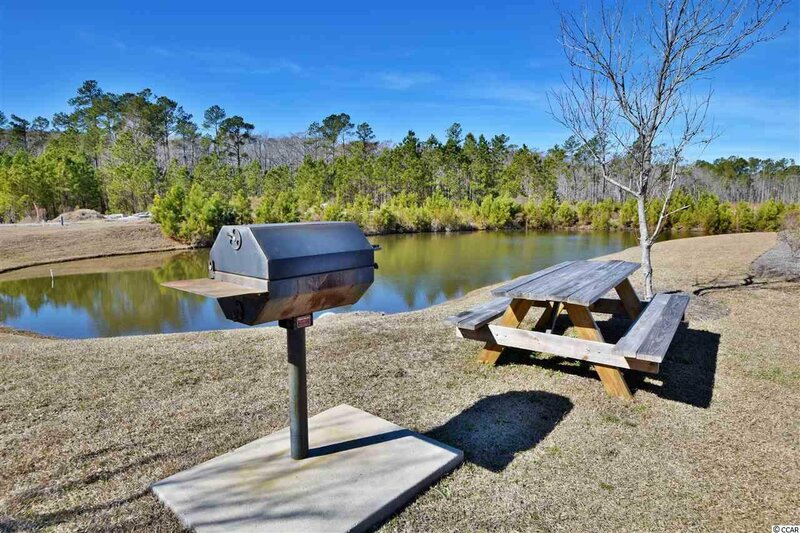 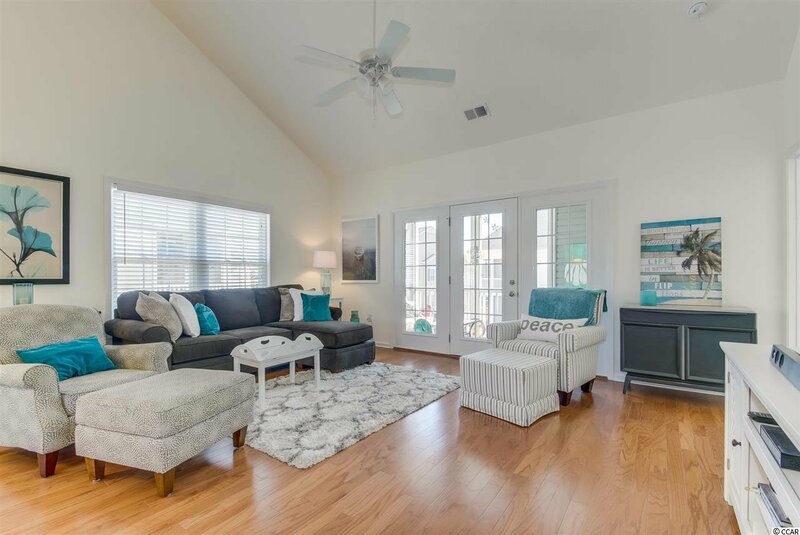 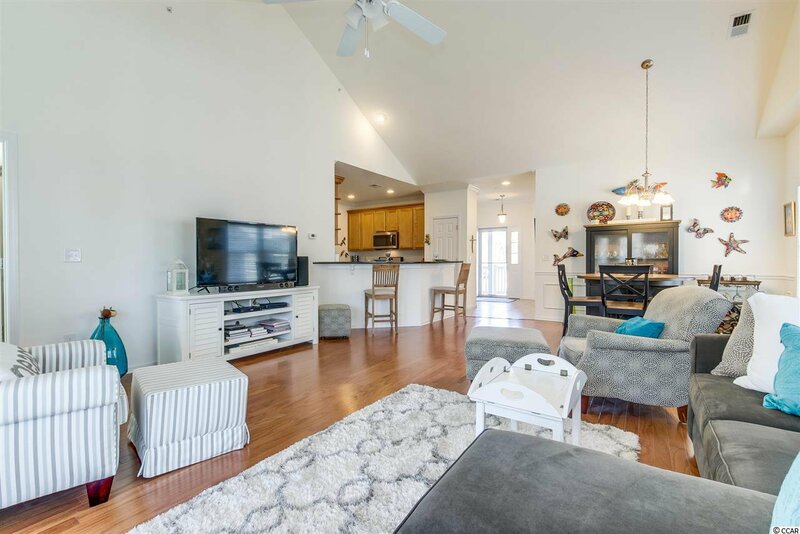 Murrells Inlet area has great access to the MB Airport, Schools, Hospitals, Shopping, Dining , Golf, the The Marshwalk, Huntington Beach State Park and so much more! 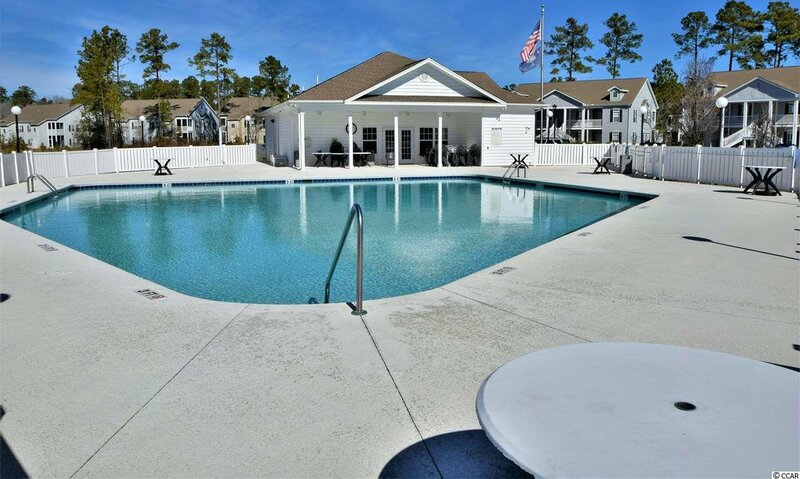 HOA fee includes; Exterior Building Insurance, Water, Sewer, Trash, Basic cable, Pool & Lawn Maintenance, Exterior Pest Control. 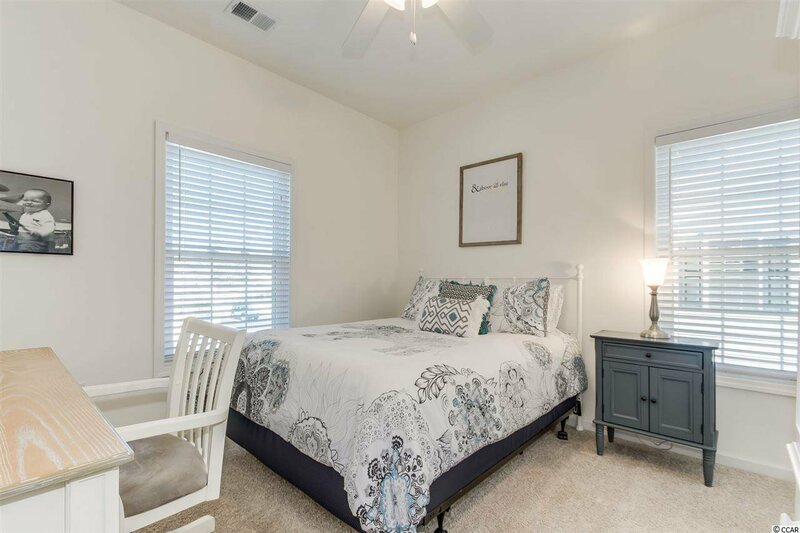 Call and schedule your appointment to see YOUR NEW HOME TODAY! 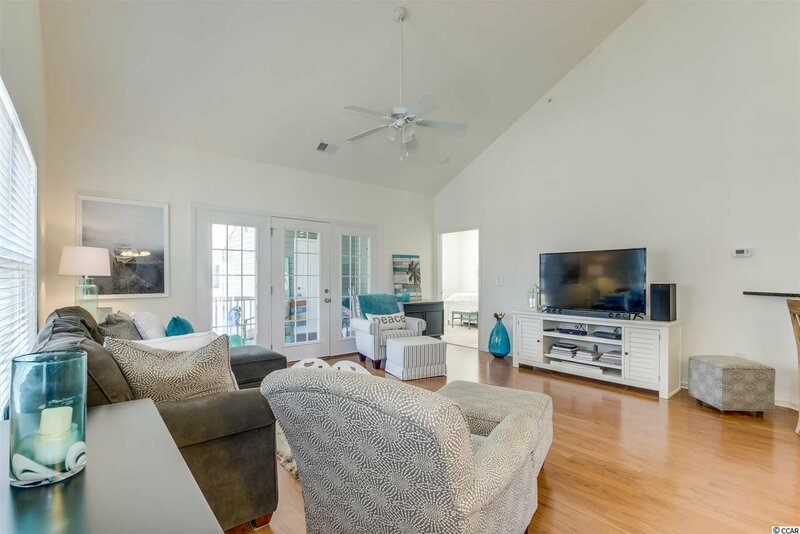 Listing courtesy of RE/MAX Ocean Forest , Sue Trew. 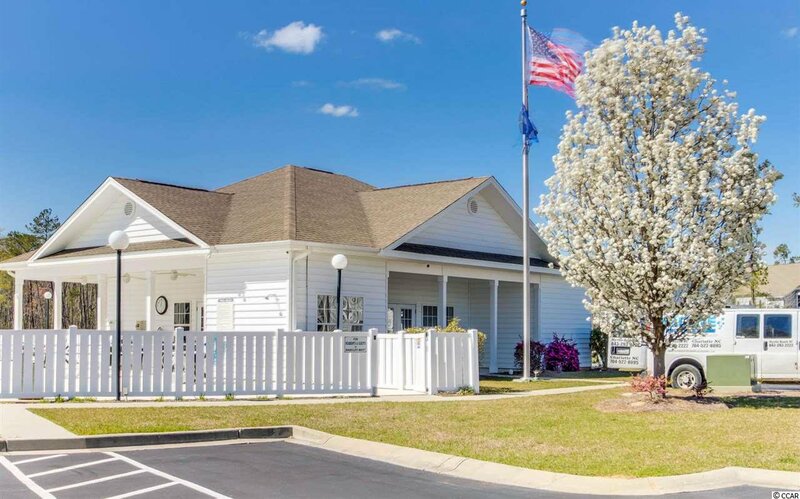 Selling Office: The Lachicotte Company of SC , Coastal Key Group.